Who you are (6 points). 1 point each for staff names, address, phone, email, pictures, and a contact form. Your signs (4 points). 1 point each for a sign locations map, individual sign pictures, a ride sheet and sign video. Many outdoor companies don’t publish sign info on their website in order to avoid giving competitors or Landmark info on locations. Insider can understand the rationale for this but thinks the benefits of making it easy for advertisers to find info outweighs the risk of giving away sensitive info. Site Design (5 points). 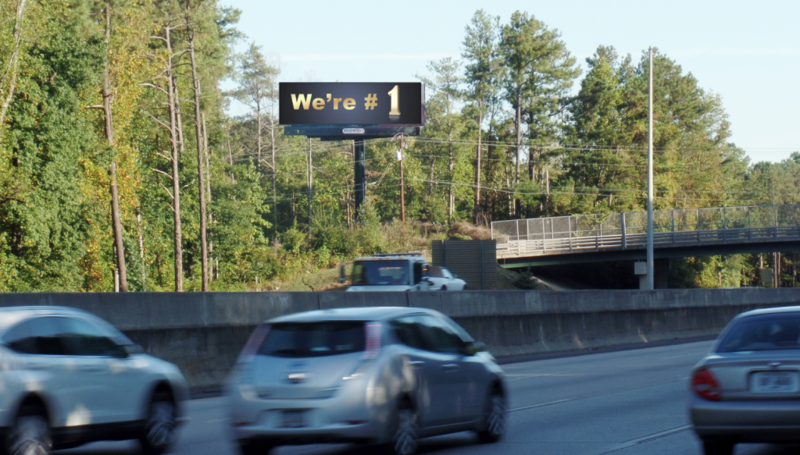 1 point each for billboard design tips, an active blog, no broken links, an easy to read site and no more than 8 menu tabs. Social Media presence (4 points). 1 point each for a link to Facebook, Twitter, Linked In and 1 point if the site is mobile optimized.